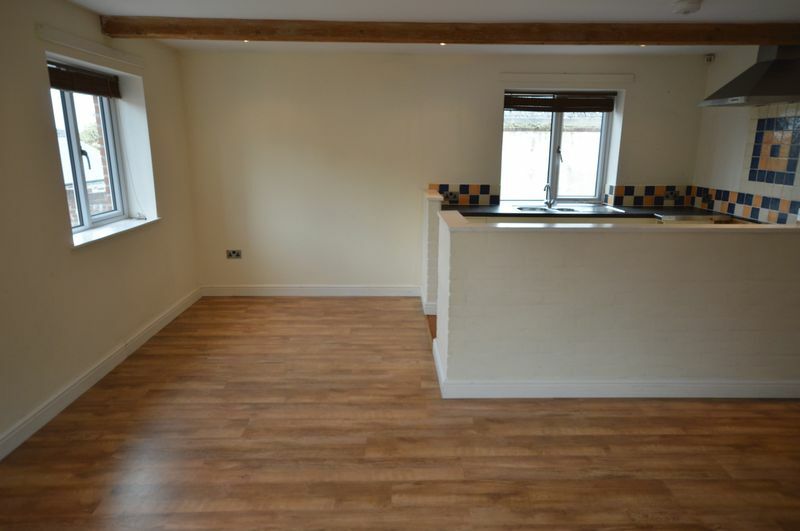 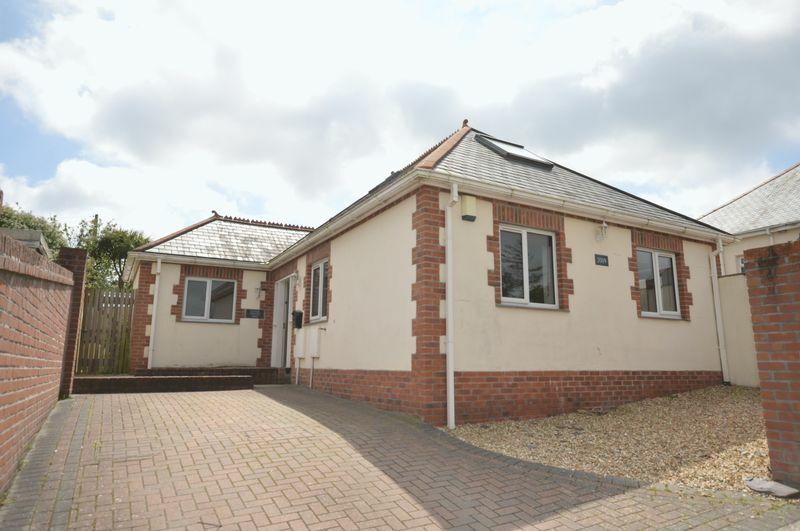 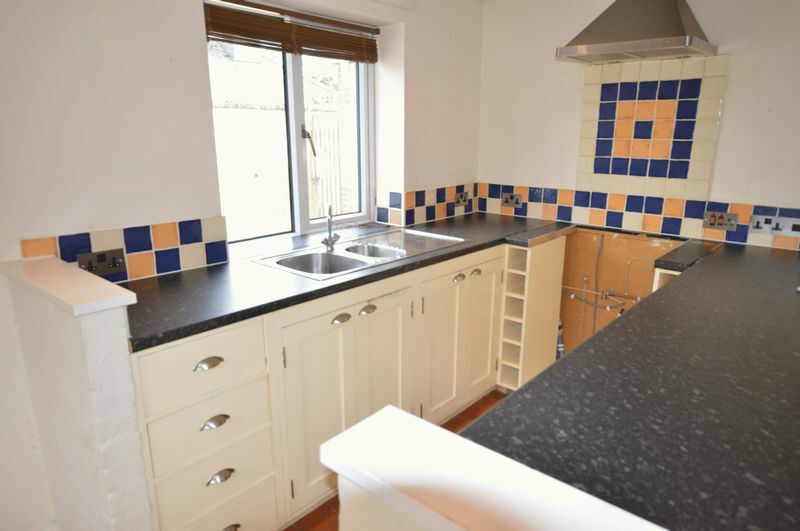 A homely and beautifully presented detached bungalow located close to Wadebridge town. 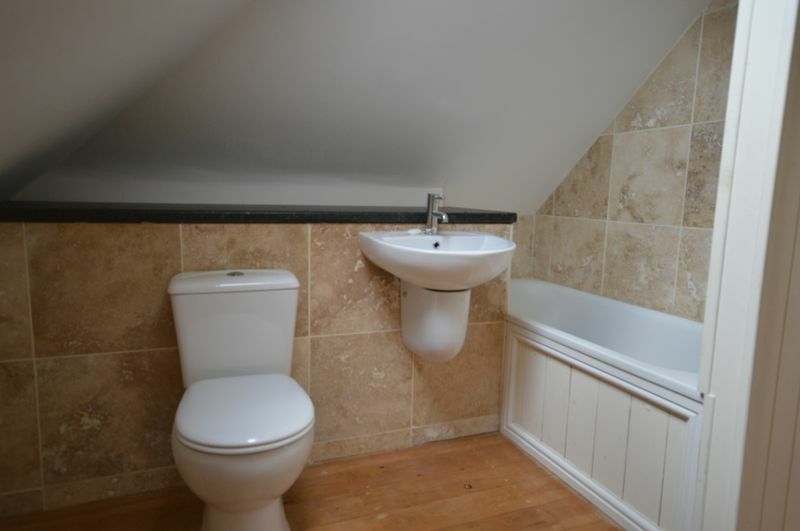 This private residence offers off road parking and driveway. 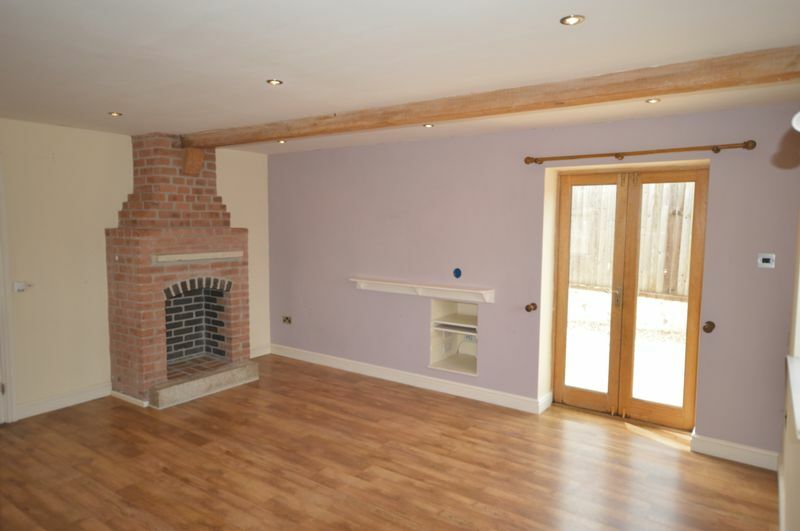 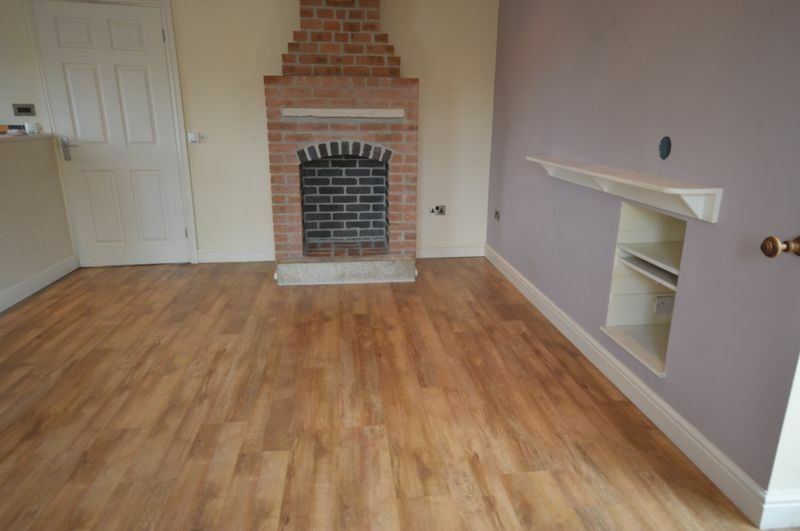 Comprising of spacious living arrangements throughout, the property incorporates some great individual features to include underfloor heating and a great open plan living space. 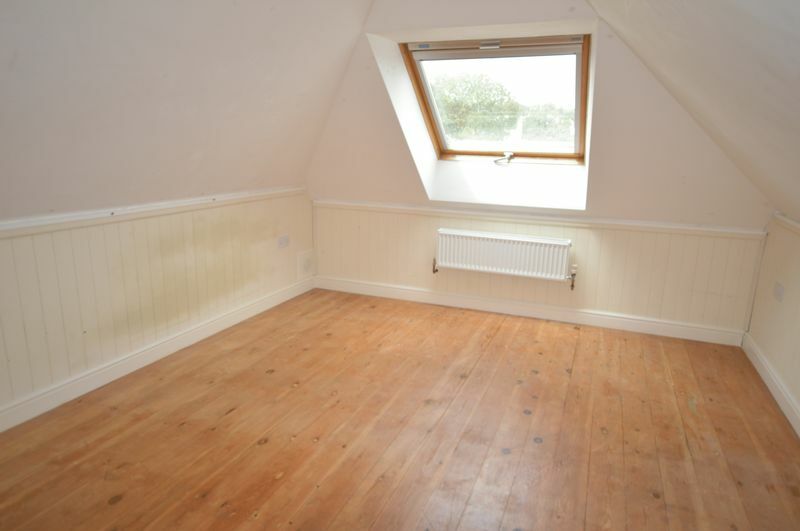 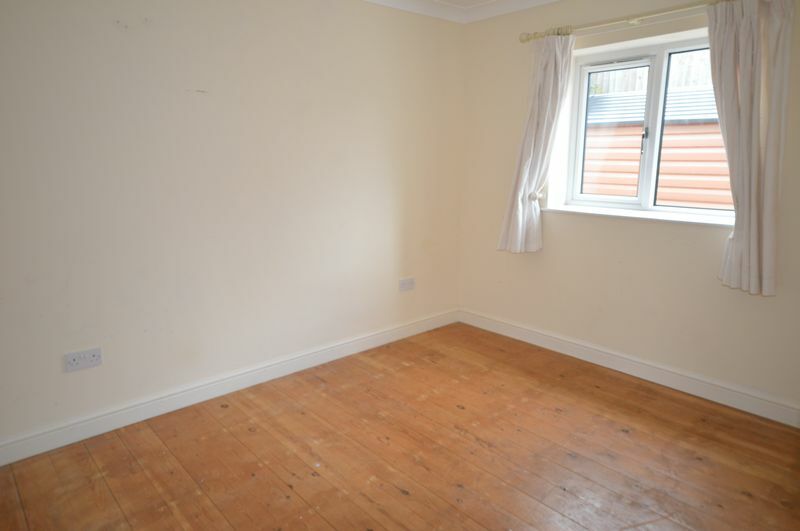 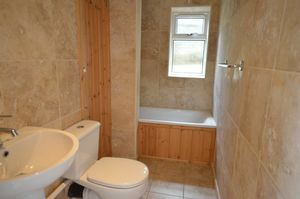 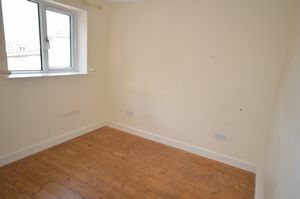 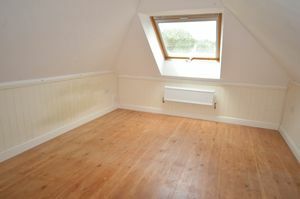 Three double bedrooms, with the first floor benefiting from its own en-suite bathroom and lovely views. The rear external garden is a combination of paving and shale with minimum upkeep required. This is a long term let.